22mm pressure washer extension hose. 22mm pressure washer extension hose. 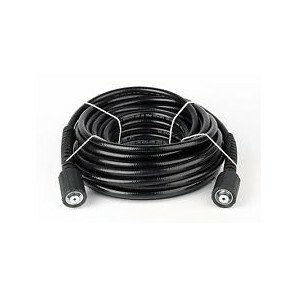 Twin wire extension hose, 10m you will also need a 22mm joiner to attach your 2 hoses together. 150c, 400bar.